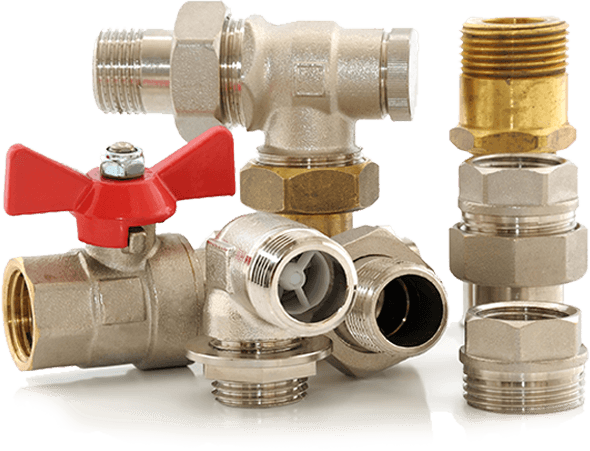 Based in Gateshead, LN Heating and Plumbing offer industry leading quality, affordability, and reliability to the Gateshead community. We have extensive experience in dealing with boiler servicing, new boiler installations, central heating and power flush services. We take great pride in going the extra mile for our customers including offering extensive guarantees with many of our installations. We cover Gateshead and the surrounding areas. Our local team of expert plumbers and heating engineers are fast, reliable and professional at all times. It’s one of the main reasons most of our business comes from client recommendations. Our clients love us and tell their friends. With extensive experience in helping hundreds of local homeowners and businesses in and around Gateshead, we are available 24/7 to come out, diagnose and fix any plumbing problems, as you need. We are the plumbers you can trust. We install boilers, central heating, toilets, sinks and other plumbing fixtures. Our team is up-to-date with the latest technology and practices and able to work to all budgets without letting the quality of workmanship ever suffer. Repair work is a large part of what we do. We repair leaks and damages in the pipelines, toilets, and bathtubs. We also restore damaged pipes to their original state. Just give us a call and we will handle the rest. If you’re looking to renovate your bathroom, you’ll want specialized plumbers on board to walk you through options available from a technical perspective. We have helped hundreds of clients with large scale renovations. Our first price is our best price. We understand that emergency plumbing work is an unwanted and unplanned expense. We try to minimise the cost to you by carrying stock of the most commonly used parts. This means we can fix most issues on the initial call out minimising the bill you receive for our time. This is one of the many reasons our customers keep coming back to us. 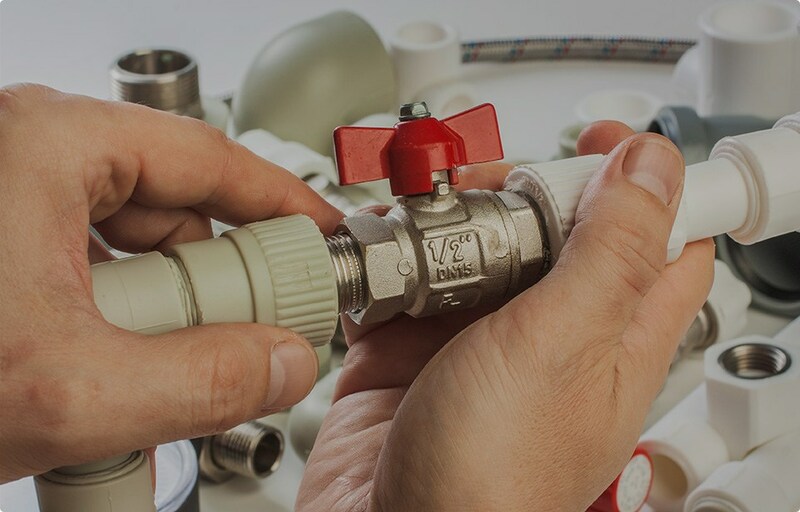 Take a look at our social media testimonials and rest assured, with LN Heating and Plumbing you are going to receive the best price for quality plumbing work in Gateshead. When dealing with plumbing issues, it’s essential you contract plumbers and heating engineers with the expertise to suit the job in hand. However, equally important, you need a plumbing company that is professional. A company who’ll turn up when they promise they will, who’ll work to their own deadlines as well as to the budget agreed. A company that are polite and respectful at all times. As Gateshead’s premier plumbing company, with hundreds of satisfied clients, that’s exactly what LN Heating and Plumbing represent. Can’t recommend LN Heating and Plumbing enough after my previous plumber let us down and broke our boiler LN supplied and fitted us a new Worcester boiler along with a Worcester filter and my favourite part my new toy Worcester wave room stat. First class. New boiler and radiators in each room. Fantastic professional service from estimate to installation. Neat, tidy, polite and pleasant. Lee explained everything and kept me informed of how the job was progressing. I gave him the keys and left him to it. Very pleased with the job. Would highly recommend this company! Needed a shower head and looked high and low for one that would fit my bath taps. Couldn’t find one anywhere. Called Lee and within 24 hours he had sourced a nozzle that would fit and organised for Martin to come out and fit it, which he did quickly and neatly. Would definitely recommend. Well me n Sarah would like to thank LN Plumbing ) Heating & especially Lee the boiler technician who came to our house within the hour & repaired our heating temporarily until the council came out 3 days later, yes 3 days as they said it wasn’t urgent as we are not in the winter months yet even though we have a 4yr old son!!!! So thanks again for a brilliant quick service & getting our heating back on!!!!!! The reviews above are a small sample of the genuine reviews we have received from real customers in Gateshead. Please visit our facebook page to read more reviews. Many of our clients come from referrals. We deal with one client’s crisis and they tell their friends about the level of service and expertise they received. I live and work in Gateshead and my reputation is extremely important to me, I never leave a job unfinished or a customer not satisfied. This is the reason we are one of the most respected plumbing companies in the Gateshead area.